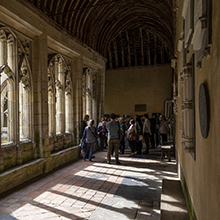 A stunning medieval building filled with the most beautiful of the College’s treasuresConverted from a 14th-century stable block, the Treasury is home to Winchester College’s collections of art and archaeology. Fruit and flower designs have a long history on Chinese porcelain, the earliest dating from the Tang dynasty (618-906). Spring flowers are blooming in profusion on many examples of the Duberly collection. 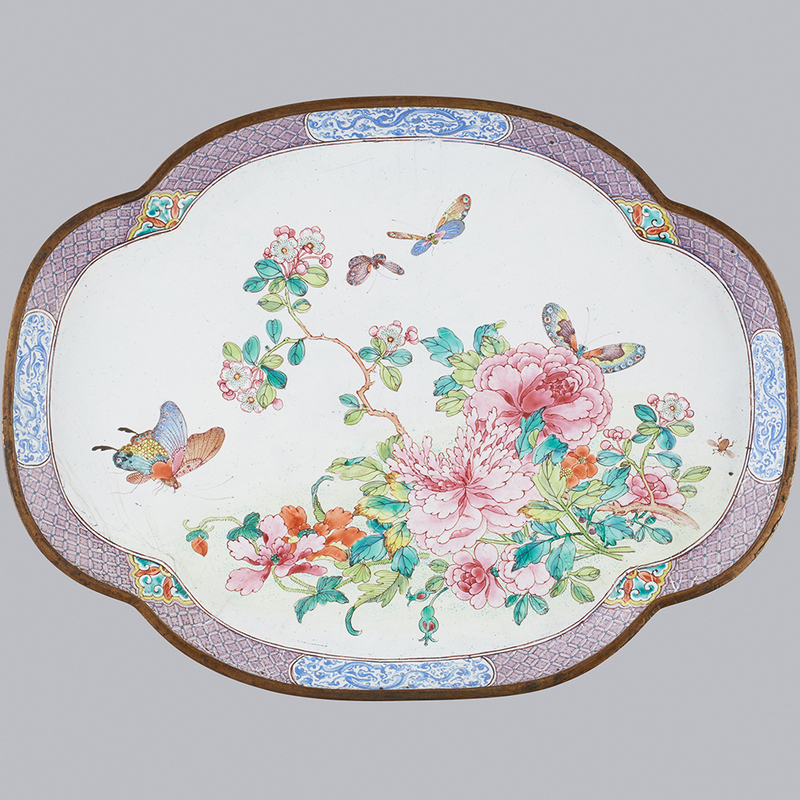 Peonies, peach and cherry blossom executed in bright glazes were popular exports to the European market during the Qing dynasty (1644-1912). Butterflies symbolise young love and teamed with a bee, indicate luck and prosperity. A visit to the Treasury provides the perfect opportunity to explore the meaning of Chinese decorative motifs.explores the influence of Greek and Roman antiquity on the culture of Western Europe, from the Renaissance to the Neoclassical period. Discover the impact that the ancient world had on Art and architecture and how the first major excavations of classical sites such as Pompeii promoted the study of surviving artefacts. 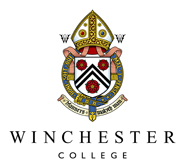 The exhibition has been curated by a group of pupils in the lower sixth (Year 12) at Winchester College, working alongside a Classical Archaeology student from Winchester University. These are available every day (except Monday). Explore the history of this ancient school with a knowledgeable group guide and visit the outstanding collection of art and archaeology, housed in the medieval Treasury. Tours of the College begin at 2.15pm and are followed by a Treasury visit at 3.15pm. Tickets can be purchased from the Tour Guide at the Porter's Lodge, College Street. This exhibition brings together spectacular pieces of medieval art to explore the development of the Romanesque style in the 12th century. It includes objects from across medieval Europe, and examines the rich complex influences that created an artistic revolution in this period. 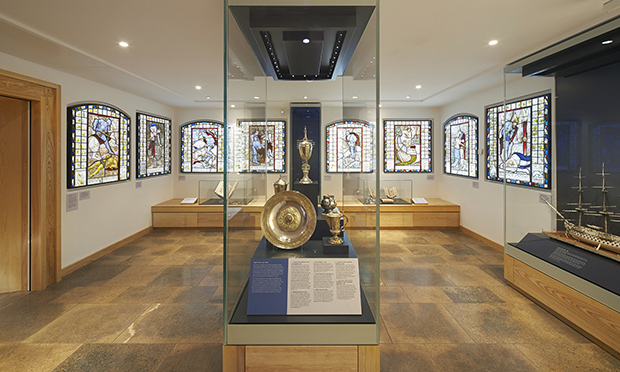 The exhibition focusses particularly on Winchester, which under Bishop Henry of Blois became a great centre of artistic production. 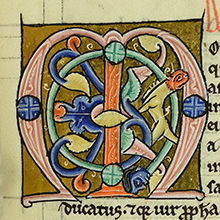 On display will be rarely-seen illuminated manuscripts from the library of Winchester College, fine examples of stonework and metalwork from an important private collection of medieval art, and items kindly loaned by Winchester Cathedral and Hampshire Cultural Trust.